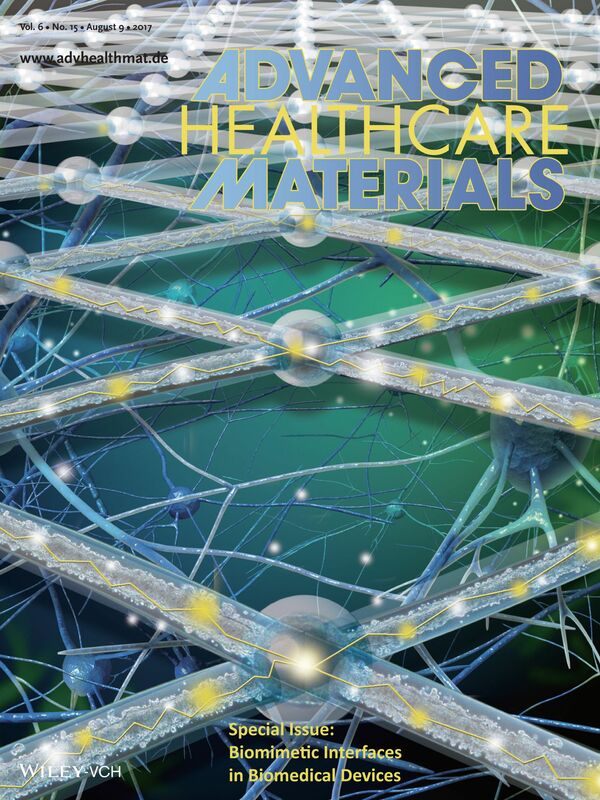 Midori Kato-Negishi, Yuya Morimoto, Hiroaki Onoe, and Shoji Takeuchi: Millimeter-sized neural building blocks for 3D heterogeneous neural network assembly, Advanced Healthcare Materials, vol. 2(12), pp. 1564–1570, 2013 [Web], selected as the front cover of the issue, highlighted on Materials views. 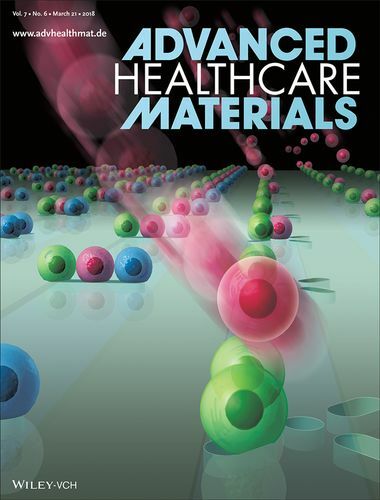 Yuriko Oyama, Toshihisa Osaki, Koki Kamiya, Ryuji Kawano, Tsutomu Honjoh, Haruki Shibata, Toru Ide and Shoji Takeuchi: A Glass fiber sheet-based electroosmotic lateral flow immunoassay for point-of-care testing, Lab on a Chip, vol. 12 (24), pp. 5155 – 5159, 2012 [Web], selected as the inside cover of the issue. Hirotaka Sasaki, Hiroaki Onoe, Toshihisa Osaki, Ryuji Kawano and Shoji Takeuchi,: Parylene-coating in PDMS microfluidic channels prevents the absorption of fluorescent dyes, Sensors and Actuators B, vol. 150(1), pp. 478-482, 2010. A. Debray, T. Nakakubo, A. Yokoi, S. Mogi, K. Ueda, M. Shibata, S. Takeuchi and H. Fujita: A micro-machined safety valve for power applications with improved sealing, Journal of Micromechanics and Microengineering, vol.16 pp. S240-S247, 2006. 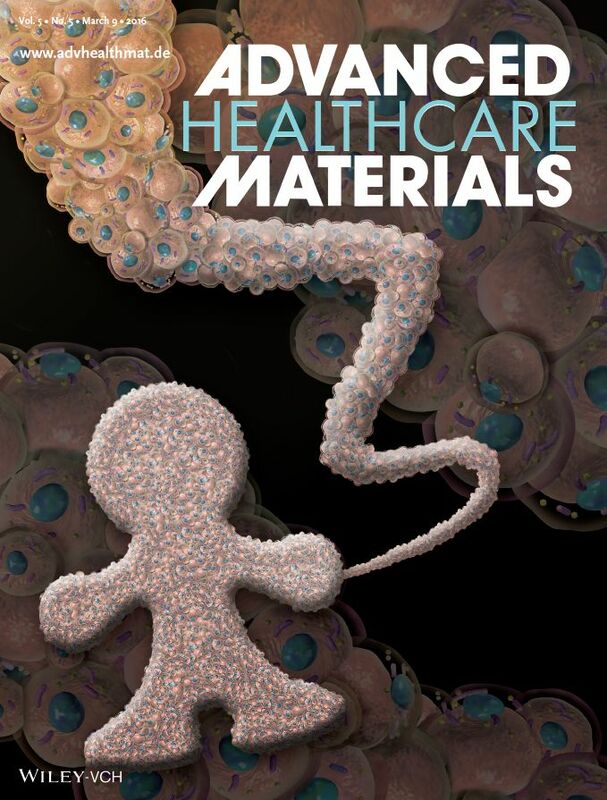 Ryuji Yokokawa, Yumi Yoshida, Shoji Takeuchi, T. Kon, K. Sutoh, H. Fujita: Evaluation of Cryopreserved Microtubules Immobilized in Microfluidic Channels for Bead-Assay-Based Transportation System, IEEE Transactions on Advanced Packaging, vol. 28, no. 4, pp. 577-583, 2005. Shoji Takeuchi, Piotr Garstecki, Douglas B. Weibel, and George M. Whitesides: An Axisymmetric Flow-Focusing Microfluidic Device, Advanced Materials, vol. 17, no. 8, pp. 1067-1072, 2005. Yokokawa, R.; Takeuchi, S.; Kon, T.; Nishiura M.; Sutoh K.; Fujita H.: Unidirectional transport of kinesin-coated beads on microtubules oriented in a microfluidic device’, Nano Letters, vol. 4, no. 11, pp. 2265 – 2270, 2004. Hoshi Y, Kawagishi T, Kawai S, Kobayashi D, Kim J, Cho YH, Takeuchi S, Kim B, and Kawakatsu H: Observation of self-assembled monolayer using the lateral resonance of the cantilever in the contact and noncontact region, Japanese Journal of Applied Physics, 43 (7B): 4533-4536, 2004. 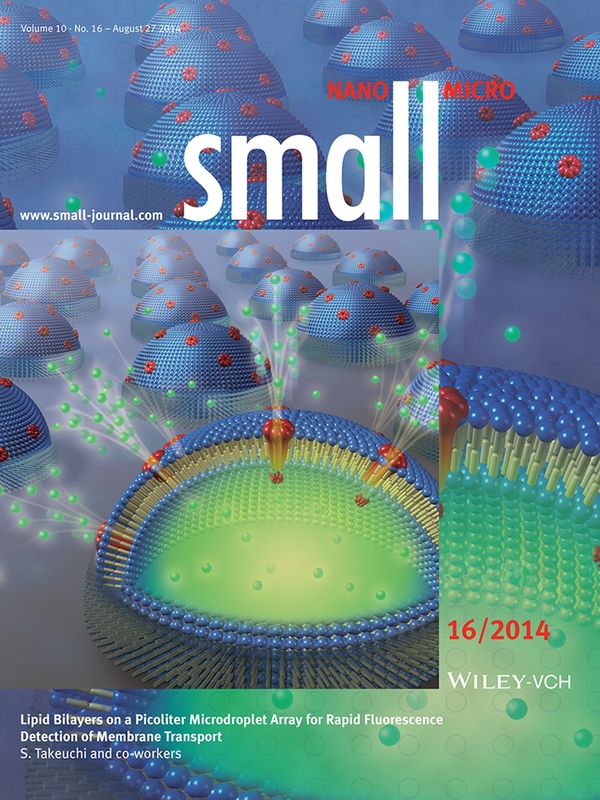 Shoji Takeuchi and Isao Shimoyama: Standing Microcoil Actuator Array, Japanese Journal of Applied Physics, vol. 42, pp. 3695-3697, 2003. 檜山聡、森谷優貴、竹内昌治、須藤和夫：分子モータとDNAを用いた分子カプセル配送システム、ロボット学会誌、vol. 28, no. 10, pp. 1172-1175, 2010. 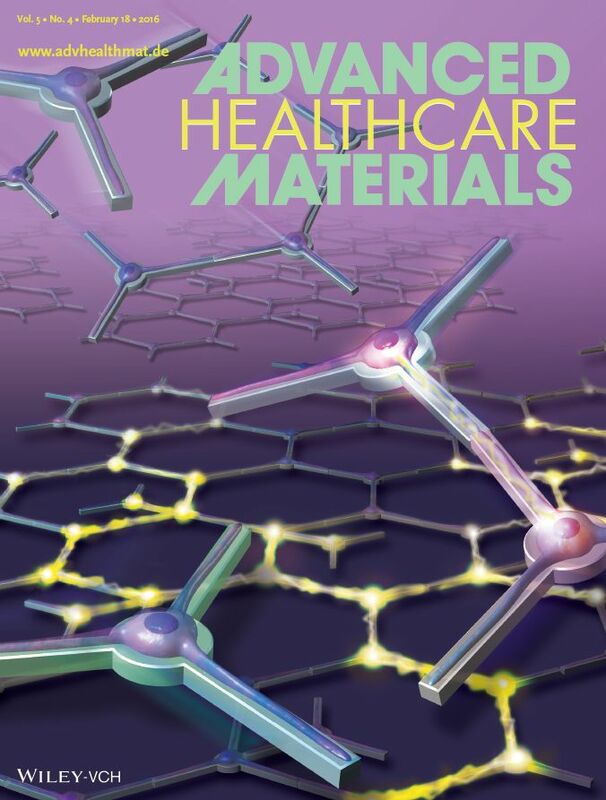 T. Yamamura, M. Kitamura, K. Kuribayashi, Y. Arakawa, and S. Takeuchi, Flexible Organic LEDs with Parylene Thin Films for Biological Implants, MEMS2007, pp. 739-742, 2007. Y. Hiratsuka, and S. Takeuchi, Toward a Microrotary Motor Driven by Motor Proteins, MEMS2007, pp. 695-698, 2007. K. Kuribayashi, Y. Hiratsuka, T. Yamamura, and S. Takeuchi, Sequential Parylene Lift-off Process for Selective Patterning of Biological Materials, MEMS2007, pp. 501-504, 2007. H. Kitagawa, W. H. Tan, and S. Takeuchi, Mass Production of Uniform Alginate Capsules for Micro Cell Encapsulation using Micro Chamber Array, MEMS2007, pp. 493-496, 2007. H. Suzuki, T. Pucadyil, R. Ramachandran, S. Takeuchi, S. L. Schmid, Supported Lipid Bilayer Array to Study Clathrin Mediated Endocytosis in Vitro, MEMS2007, pp. 481-484, 2007. S-H. Huang, W. H. Tan, F. G. Tseng, and S. Takeuchi, Systhesis of Bio-Functionalized Copolymer Particles in 3D Microfluidic Devices, MEMS2007, pp. 449-452, 2007. H. Nakamura, Y. Hiratsuka, R. Ishikawa, K. Kohama, and S. Takeuchi, Shape Control of Filamentous Motor Proteins for Bio-Nano Driving Unis, MEMS2007, pp. 409-412, 2007. M. C. Tarhan, R. Yokokawa, F. O. Morin, S. Takeuchi, and H. Fujita: Sorting and Direct Transportation of Target Molecules by Bio-Molecular Selectivity and Motor Function, MEMS2007, pp. 23-26, 2007. K. Kuribayashi, B. L. Pioufle, S. Takeuchi, “Hydrodynamnic Manipulation and Selective Immobilization of Giant Liposomes”, microTAS2006, pp. 1534-1536, 2006. W. H. Tan and S. Takeuchi, An optical retrieval microfluidic system for microarray applications, microTAS2006, vol. 1, pp. 509-511, 2006. H.Kitagawa, W. H. Tan, and S. Takeuchi, Numerous water-in-oil droplets as microreactors in microchamber array, microTAS2006, pp. 290-292, 2006. H. Suzuki, K. Tabata, H. Noji, S. Takeuchi, “Development of an assay system for ABC transporters reconstituted in an artificial lipid bilayer”, microTAS2006, Tokyo, Japan, pp. 1363-1365, 2006. K. Funakoshi, H. Suzuki, S. Takeuchi, Blowing Vesicle: a Simple Method for Direct Microencapsulation in Lipid Vesicles, microTAS2006, pp. 534-536, 2006. B. 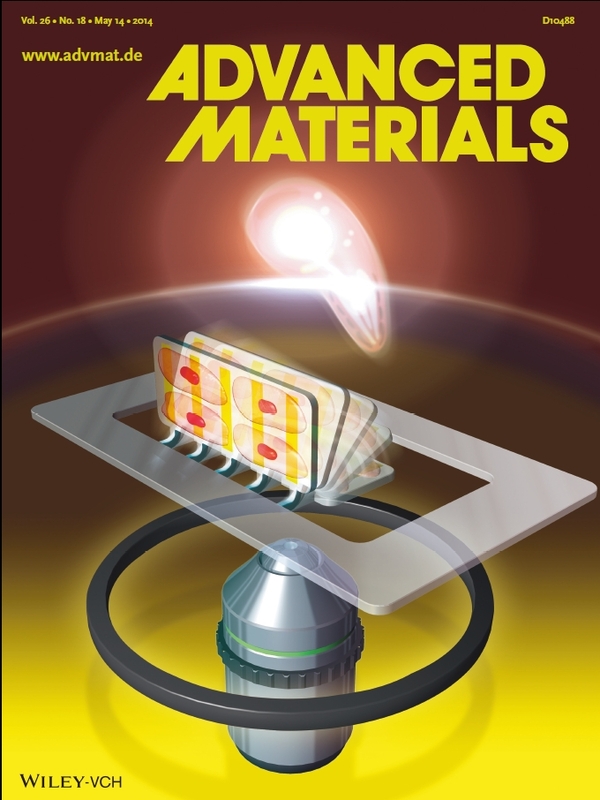 Le Pioufle, C. Yamahata, K. Funakoshi, H. Suzuki, A. Tixier-Mita, H. Fujita and S. Takeuchi, Low Cost Microfabricated Silicon Chip for Membrane Protein Monitoring, microTAS2006, pp. 1393-1395, 2006. N. Yamanaka, K. Kuribayashi, K. Funakoshi, H. Suzuki, and S. Takeuchi, Giant Proteoliposome array in Microchambers, microTAS2006, pp. 1354-1356, 2006. S. H. Huang, W. H. Tan, F. G. Tseng, and S. Takeuchi, A Monolithic 3D Flow-Focusing Device for the Formation of Single/Double Emulsions in a Closed/Open Microfluidic System, microTAS2006, pp. 591-593, 2006. C. Yamahata, A. Tixer-Mita, B. Le Pioufle, H. Suzuki, E. Sarajlic, M. Kumemura, S. Takeuchi, D. Collard, and H. Fujita, Batch Fabricated Micro and Nanopores in Silicon for Particle Translocation Detection, microTAS2006, pp. 182-184, 2006. 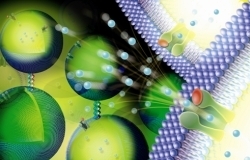 K. Kuribayashi, B. L. Pioufle, S. Takeuchi, “Giant Liposomes in Micro-Fluidic Device – Towards an efficient preparation, manipulation and immobilization method “, 5th East Asian Biphys. Sympo. & 44th Annu. Meet. Biophy. Soc. Japan (EABS & BSJ), Okinawa, Japan, pp. S365, 2006. H. Suzuki, K. Tabata, H. Noji, S. Takeuchi, “Membrane Transport Assay System for Transporter Proteins Using Artificial Lipid Bilayers”, 5th East Asian Biphys. Sympo. & 44th Annu. Meet. Biophy. Soc. Japan (EABS & BSJ), pp. S234, 2006. Kei Funakoshi, Hiroaki Suzuki, and Shoji Takeuchi, Formation of Ultra Giant Vesicles from a Planar Lipid Membrane, 5th East Asian Biphys. Sympo. & 44th Annu. Meet. Biophy. Soc. Japan (EABS & BSJ), 2P279, 2006. H. Kitagawa, W. H. Tan, and S. Takeuchi, Emulsion based microreactor array in microchamber, 5th East Asian Biphys. Sympo. & 44th Annu. Meet. Biophy. Soc. Japan (EABS & BSJ), 2006. Shoji Takeuchi, Microfluidic Devices for membrane protein analysis, 5th East Asian Biphys. Sympo. & 44th Annu. Meet. Biophy. Soc. Japan (EABS & BSJ), 2006. K. Funakoshi, H. Suzuki, S. Takeuchi, Formation of Lipid Vesicles from a Planar Lipid Bilayer Using Pulsed Jet Flow, Proc. Int. Conf. 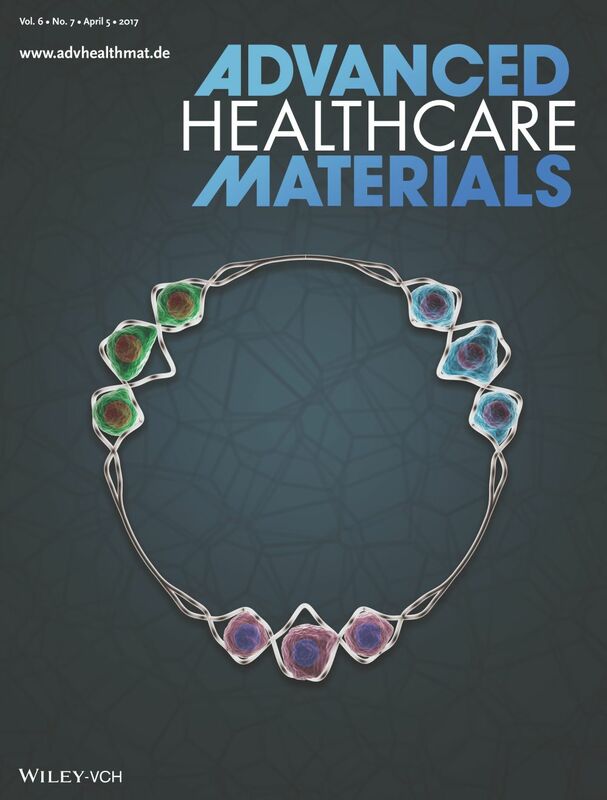 on Microtechnologies in Medicine and Biology (MMB), pp. 68-69, 2006. H. Suzuki, K. Tabata, H. Noji, S. Takeuchi, “Characterization of the Membrane Transport Assay Using Microchamber Array”, Proc. Int. Conf. on Microtechnologies in Medicine and Biology (MMB), pp. 301-302, 2006. Takafumi Suzuki, Naoki Kotake, Kunihiko Mabuchi, Shoji Takeuchi: Flexible regeneration-type nerve electrode with integrated micro fluidic channels, Proc. Int. Conf. on Microtechnologies in Medicine and Biology (MMB), pp. 303-305, 2006. Y. Yoshida, T. Shimozawa, T. Nishizaka, S. Ishiwata, and S. Takeuchi, Muscle proteins as high speed nano transporters on micro patterns, MEMS2006, pp. 134-137, 2006. Hiroaki Suzuki, Kazuhito V. Tabata, Hiroyuki Noji, and Shoji Takeuchi： Lipid bilayer microchambers： an optical detection system for membrane transport, MEMS2006, pp. 482-485, 2006. 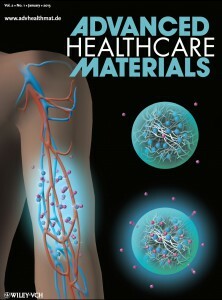 W.-H. Tan and S. Takeuchi： Arrayed monodisperse micro-alginate beads in μ-fluidic traps for cell assay, MEMS2006, pp. 534-537, 2006. W. Tan and S. Takeuchi, Timing Controllable Electrofusion of Droplets in a Microfluidic Device, microTAS2005, vol 1, pp. 506-508, 2005. K. Funakoshi, H. Suzuki, S. Takeuchi, Lipid Bilayer Formation by Contacting Monolayers, microTAS 2005, Vol. 2, pp. 951-953, 2005. H. Suzuki, K. V. Tabata, H. Noji, S. Takeuchi, Simultaneous Reconstitution of Multiple Planar Lipid Bilayers, microTAS 2005, Vol. 2, pp. 1300-1302, 2005. K. Kuribayashi and S. Takeuchi, Formation of Monodisperse Giant liposomes using micro-patterned lipid films, uTAS2005, vol 2. p.1455-1457, 2005. Yumi Yoshida, Ryuji Yokokawa, Hiroaki Suzuki, Kyoko Atsuta, Hiroyuki Fujita and Shoji Takeuchi： Biomolecular Linear Motors Confined to Move upon Micropatterns on Glass, MEMS2005, pp. 750-753, 2005. 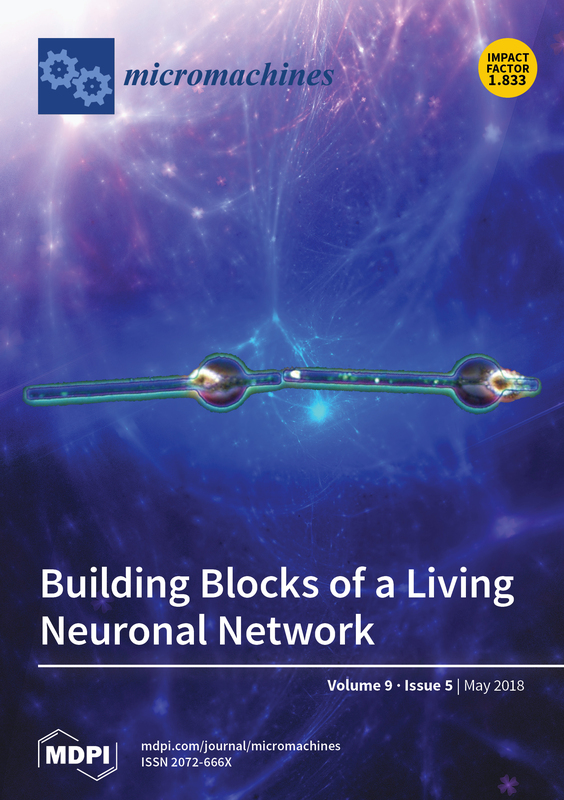 Takafumi Suzuki, Dominik Ziegler, Kunihiko Mabuchi, and Shoji Takeuchi： Flexible neural probes with micro-fluidic channels for stable interface with the nervous system, Proceedings of the 26th Annual International Conference of the IEEE EMBS, pp. 4057-4058, 2004. Ryuji YOKOKAWA, Shoji TAKEUCHI, Hiroyuki FUJITA： Unidirectional Transfer of Microbeads by Biomolecular Linear Motors, Asia-Pacific Conference of Transducers and Micro-Nano Technology (APCOT MNT), July 4-7, 2004. Hiroaki Suzuki, Y. Kato-Yamada, Hiroyuki Noji, and Shoji Takeuchi： PLANAR LIPID MEMBRANE ARRAY FOR MEMBRANE PROTEIN CHIP, Proceeding of IEEE International Micro Electro Mechanical Systems (MEMS’04), pp. 272-275, 2004. Guillaume Tresset and Shoji Takeuchi： A Microfluidic Device for Electrofusion of Biological Membranes, Proceeding of IEEE International Micro Electro Mechanical Systems (MEMS’04), pp. 25-28, 2004. Kyoko Atsuta, Hiroyuki Noji, and Shoji Takeuchi： Protein Patterning with PDMS Sieve, Proceeding of IEEE International Micro Electro Mechanical Systems (MEMS’04), pp. 330-333, 2004. Hideyuki Arata, Shoji Takeuchi, Guillaume Tresset, Yanik Rondelez, Hiroyuki Noji, and Hiroyuki Fujita： MEMS Devices for Detecting Correspondence between Mechanical Rotation and　ATP Consumption in a Single Biomolecular Motor, Proceeding of IEEE International Micro Electro Mechanical Systems (MEMS’04), pp. 363-366, 2004. Shoji Takeuchi, Yumi Yoshida, Kunihiko Mabuchi, Takafumi Fujita： Parylene Flexible Neural Probe with Microfluidic Channel, Proceeding of IEEE International Micro Electro Mechanical Systems (MEMS’04), pp. 208-210, 2004. H. Arata, S. Takeuchi, G. Tresset, K. Tabata, Y. Rondelez, H. Noji and H. Fujita： Device for Activity Measurement of Single Bio-Molecular Motor-Temperature Control Device and Micro chamber-, Proc. the 20th Sensor Symposium, pp. 119-122, 2003. Ryuji Yokokawa, Shoji Takeuchi, Takahide Kon, Masaya Nishiura, Masaki Edamatsu, Kazuo Sutoh, and Hiroyuki Fujita： On/Off Control of Biomolecular Motors in a Microfluidic Device, Transducers’03, pp. 1128-1131, June 8-12, 2003. Takafumi Suzuki, Kunihiko Mabuchi, and Shoji Takeuchi： A 3D flexible parylene probe array for multichannel neural recording, IEEE Neural Engineering, March 20-22, pp. 154-156, 2003. Mie MITSUI, Shoji TAKEUCHI, Takafumi SUZUKI, Michiko OHKURA, Kunihiko MABUCHI： Flexible intra-fascicular nerve electrodes for the recordings of autonomous nerves, IEEE Neural Engineering, March 20-22, pp. 67-70, 2003. Shoji Takeuchi, Takafumi Suzuki, Kunihiko Mabuchi, Hiroyuki Fujita： 3-D Flexible Multichannel Probe Array, Proceeding of IEEE International Micro Electro Mechanical Systems (MEMS’03), pp. 367-370, Kyoto, Jan. 19-23, 2003. 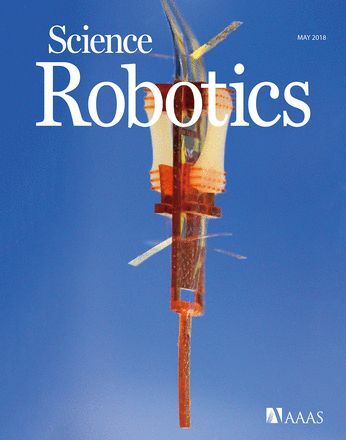 Ryuji Yokokawa, Shoji Takeuchi, Takahide Kon, Reiko Ohkura, Masaki Edamatsu, Kazuo Sutoh, Hiroyuki Fujita：Transportation of Micromachined Structures by Biomolecular Linear Motors, Proceeding of IEEE International Micro Electro Mechanical Systems (MEMS’03), pp. 8-11, Kyoto, Jan. 19-23, 2003.